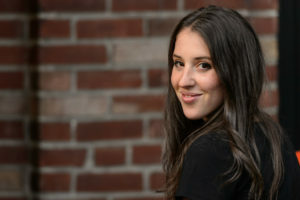 Caro is the Executive Director of Apathy is Boring, working in a non-partisan manner and on a national scale to engage Canadian youth in democracy. She started as an intern at Apathy is Boring and took on the national leadership role a year and a half later. She sits on the Inspirit Foundation’s board, working to inspire pluralism among youth as well as the Darling Foundry board, supporting the creation and exhibition of contemporary art. She provides a youth perspective on topics of civic and political engagement and has been featured on CTV News, CBC and Global News among others.